Quotationer is a quotation making software that enables you to create sales quotations, invoices, proforma invoices, purchase orders, delivery notes, enquiries, cost or quantity estimates and sales proposals in two to three mouse clicks for your customer with 100% accurate data. The robust nature of the sales quotation software keeps the quotation process and invoicing consistent among multiple users. The needed data from the software can be populated by using a customised template or an existing template based on user needs. Being an offline tool it keeps your private data secure. 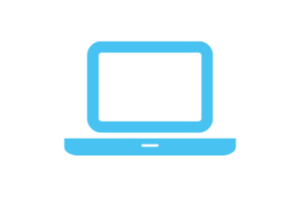 This software enables you to create a proposal whether it be a quotation, invoice or an estimate. A sales quotation is an offer that can’t be changed once accepted by the customer. An estimate is a guess as to what the price would be and is not binding. An invoice shows the payment that a buyer owes to a seller. 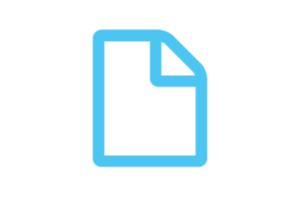 Our sales quotation software enables you to create a feature rich PDF document and email the same to the customer in no time. Quotationer Cloud - A dedicated cloud/web appication for enterprise level companies. Quotationer helps you in instant quoting & quotation management by providing features like adding taxes and offer price, customised templates, offline and online mode of working, integration with existing CRM etc. Flexible and feature rich quoting helps to convert sales activities into sales orders. Quotationer allows the creation of sales quotations, estimates and sales proposals in a faster manner with 100% accurate data. 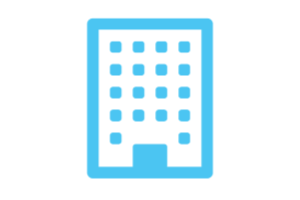 It is possible to enter customer details or retrieve the same from existing data sets. Similarly, products can be added and categorized or retrieved from a pre-existing source. 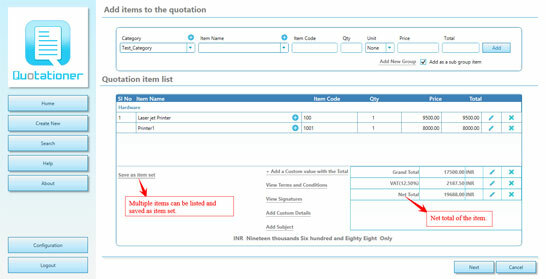 While preparing sales quotations, it is possible to add items from pre-existing quotations which may be categorized. The Quotationer provides a predefined set of templates to enable you to prepare quotations estimates and sale proposals easily. 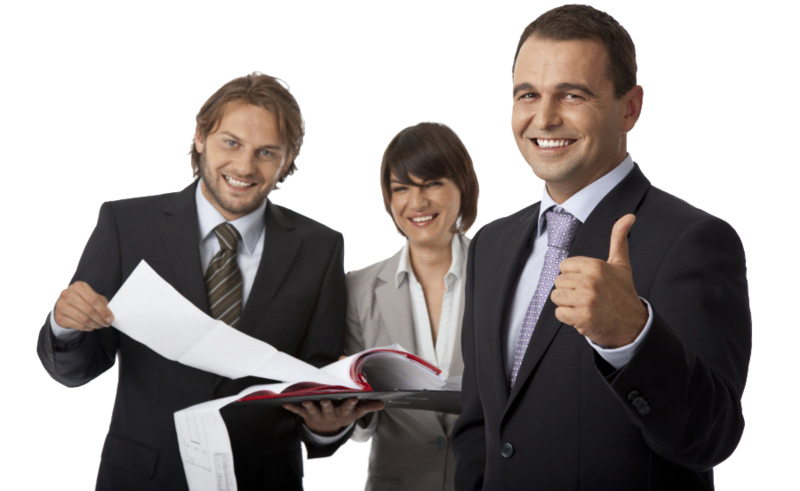 As part of efficiency in sales, quotation management is a critical success factor for many companies across a number of industries.It is very difficult to manage all quotations. Our paperless quotation tool, ie Quotationer makes you more comfortable and efficient in quotation management. The search feature of the software enables old quotations to be searched by parameters like Item Name, Address, and Date etc. The software enables tax computations of all types like sales tax and VAT without having to refer anywhere for the needed detail.Quotationer can manage each quotations by edit,view,recreate,email,delete options. Are you in trouble with estimating your sales data? The Quotationer is also an efficient estimation (cost estimation, quantity estimation) tool. It helps you to make complex calculations easily by adding dynamic quantities. 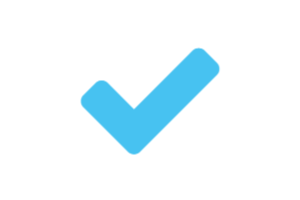 The items whose quantity is being calculated as part of a set of specifications can be neatly listed in the documentation. For example (total sqft=length*breadth*height). Now Quotationer is available as a Client-Server application. Here you can create different users to operate the software from different terminals. There will be two types of users, normal user and admin user. The admin user can see and manage all quotations from any terminal. Whereas the users can see and manage quotations from their own logins only. An invoice shows the payment that a buyer owes to a seller. Quotationer simplifying your invoicing to 2-3 clicks. 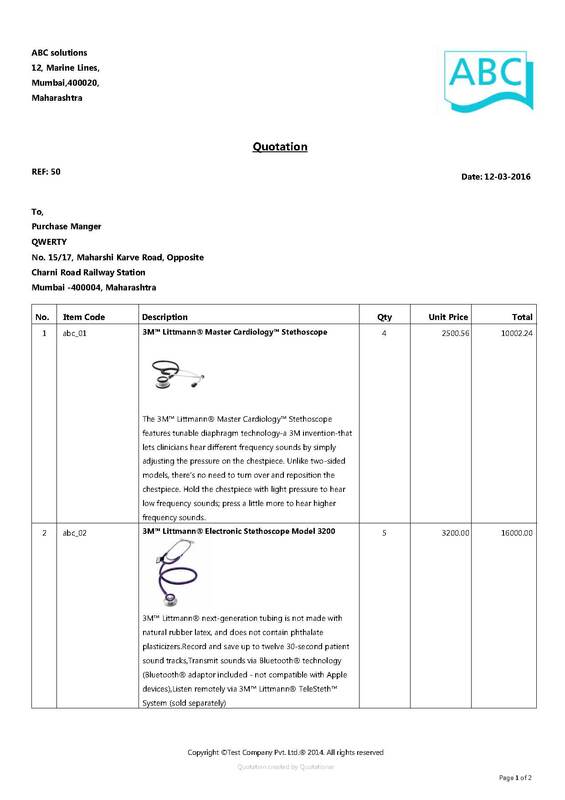 You can create and manage quotation, estimates, and invoice as well with Quotationer. You can add status and comments for each invoice in the invoice history. 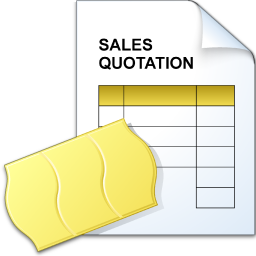 Quotationer also provides an option to convert your quotations directly to the invoice. Quotationer features a price quote complete with formatting and formula to save you time and effort, as well as the hassle. It allows the configuration of all tax information like tax name ( GST) and tax value (By price or By percentage) for each item. 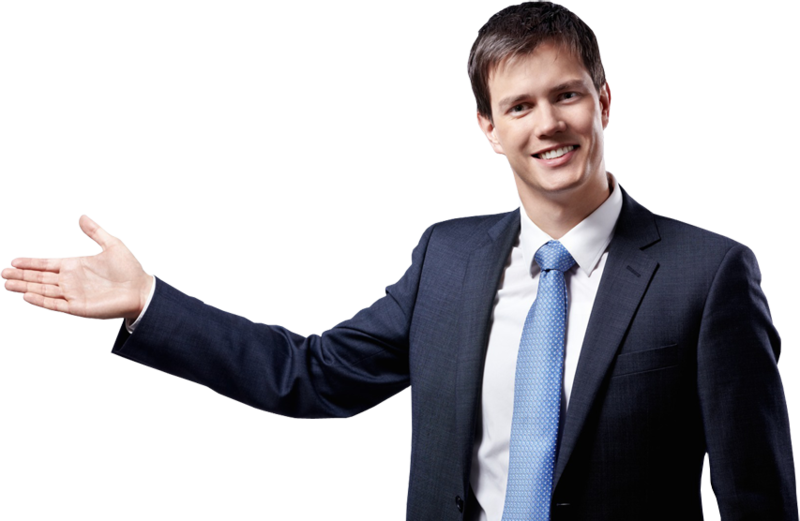 Quotationer is compatible with the tax caIculation of all countries. It provides you with the option of adding tax value for each individual item that has been added to the quotation. The Quotationer is a Windows based software that keeps quotation process consistent with multiple users. Numbers of users and their details can be added to Quotationer. 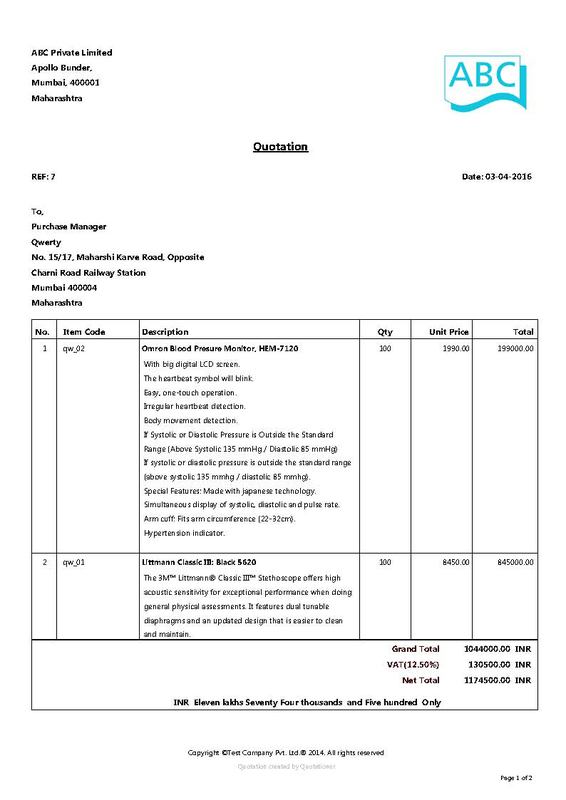 How to Create a Sales Quotation? 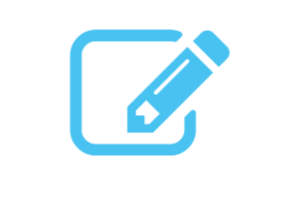 Looking for a custom document creation?